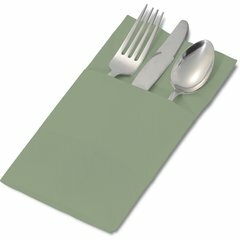 The complete range of Dinex facial quality napkins lets you coordinate a colorful and attractive traytop display for every setting. 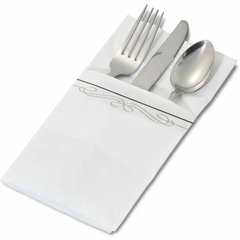 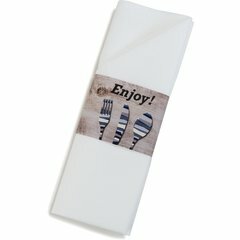 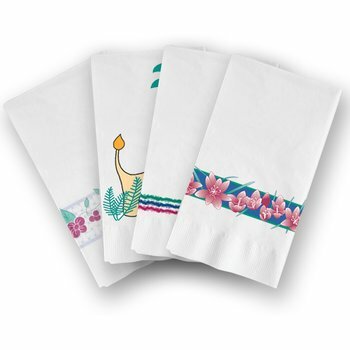 Dinex decorator 2 ply dinner napkins are a full 15˝ x 17˝ with 1/8 fold and coin edge embossed. 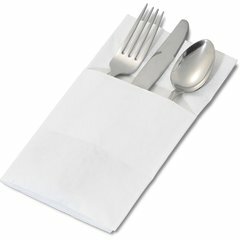 They feature superior ˝wet strength˝ and are design coordinated with the complete Dinex tray-top ensemble.